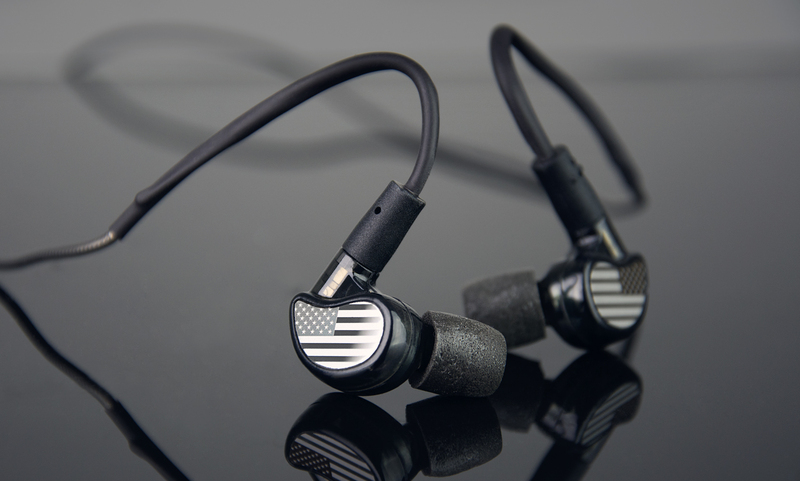 Personalize your M6 PRO with a set of laser-engraved plates. Use this option to purchase one of our standard artwork designs. Please allow 1 additional business day processing time for engravings. 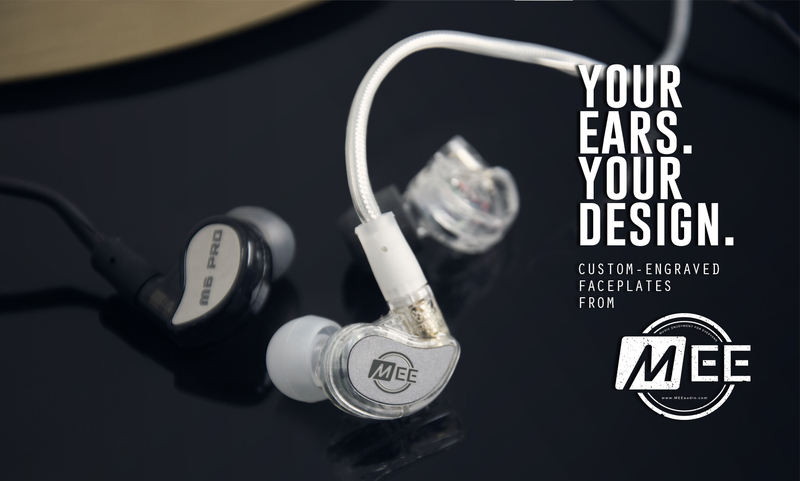 Personalize your in-ears with a set of our laser-engraved artwork metal faceplates, available exclusively for the M6 PRO 2nd Generation In-Ear Monitors. A: There is an additional 1-day processing time for engraved artwork, plus the shipping time for whichever shipping method you select at checkout. Q: Do the plates carry a warranty? A: Our standard warranty applies to materials and workmanship. Warranty does not cover regular wear and tear or accidental damage. 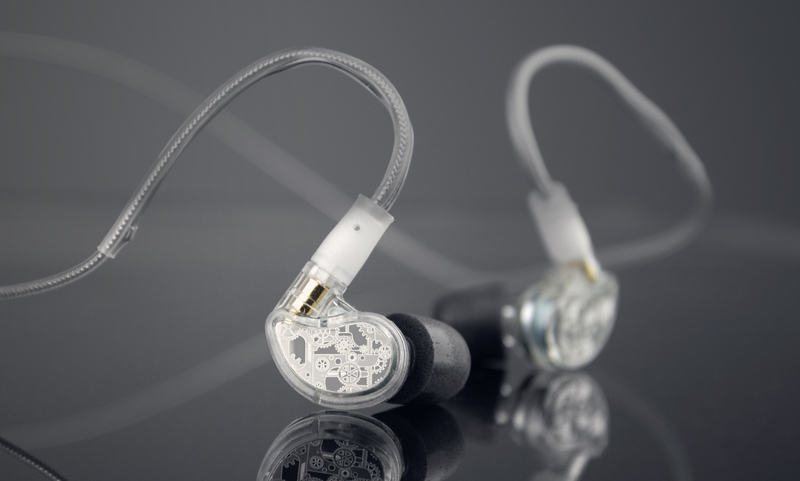 A: When ready to install, simply remove the wax paper from the plates to expose the adhesive, carefully place each plate in the in the appropriate inset on the front of your M6 PRO earpiece, and press down for 15 seconds. Repeat for other side. Click the Support tab above for more in-depth instructions and installation video. 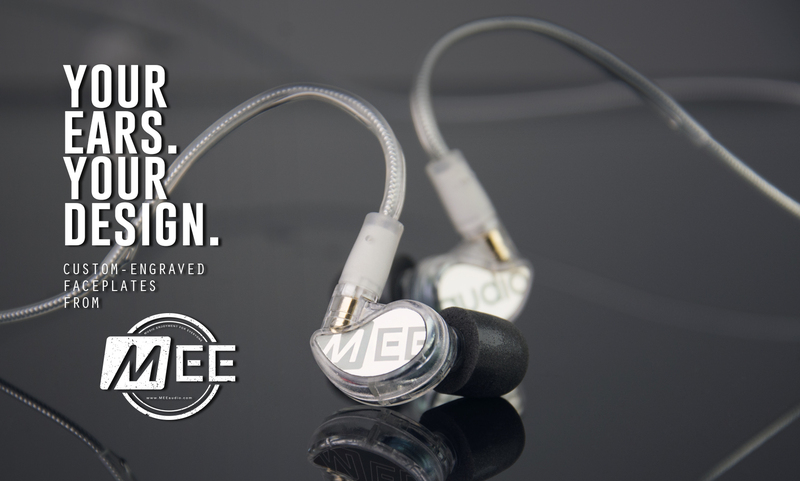 A: If you purchase the plates together with a set of the M6 PRO 2nd Generation In-Ear Monitors, we will install them for you by default unless otherwise instructed. If your order does not contain an M6 PRO 2nd Generation, we will mail the plates to you as soon as they’re ready.